Cleansed skin is the first - and crucial - step in effective energizing and rejuvenating skincare. 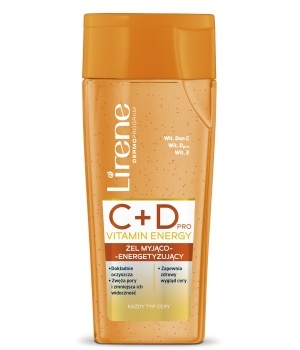 Experts at Lirene Science Laboratory have been looking for solutions how to thoroughly clean the skin and at the same time retain vitality for longer. 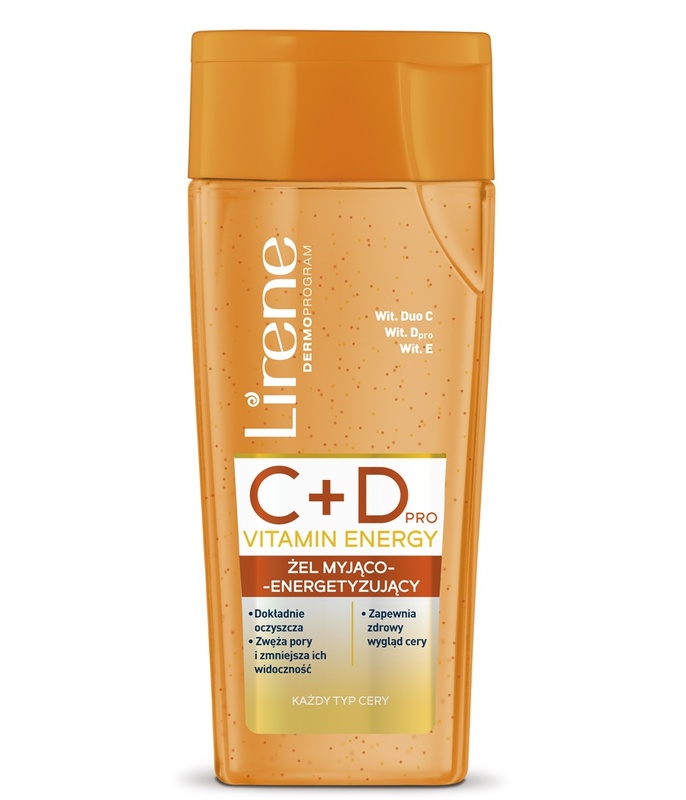 They have developed unique C + Dpro Cleansing and Energizing Gel that provides multilevel action.